Happy Monday! Can you believe it’s already December?! 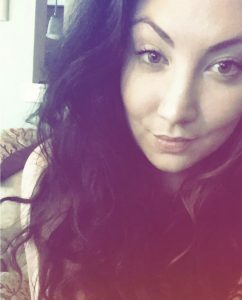 2019 is right around the corner, and to be honest, it’s kinda freaking me out. Anyway, I digress. 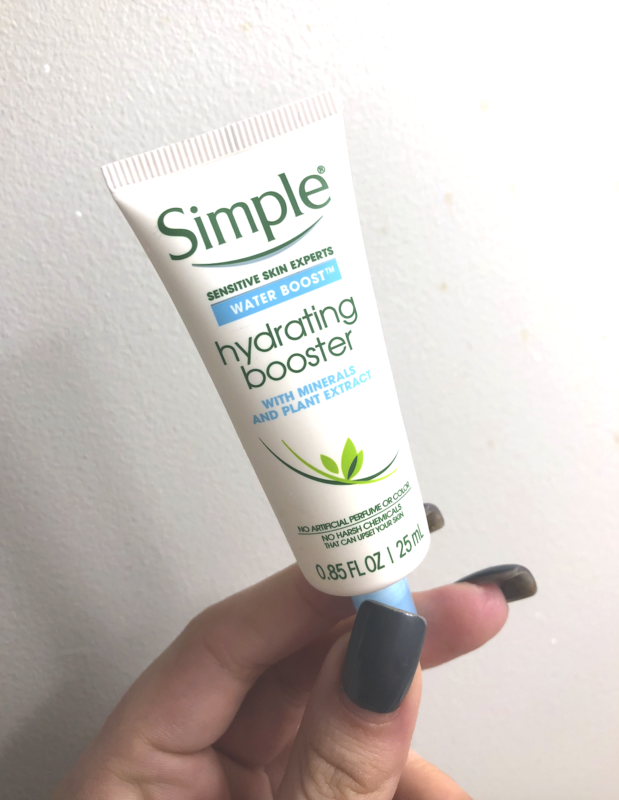 I’m here today to share a great Budget Beauty product, and excellent stocking stuffer, the Simple Hydrating Booster. Simple is a great skincare brand that stays true to its name. If you have sensitive skin, or strongly dislike any scented skincare products, Simple is def for you. I’m a huge fan of their micellar water, and now I’ve been hooked on this hydrating booster too! I’ve been using the Hydrating Booster in the morning, mixed in with my serum. I know, I know, another product in the routine seems like a lot, but honestly, my skin has been dry lately…I need some help! I received this product in some sort of skincare box, and began using it immediately. As I said, mixing it in with my serum seems to be working really well for me. I’ve been using this and another super hydrating AM moisturizer (more on that one next week) and my esthetician was so pleased with the change in my skin when I went in for a facial two weeks ago! In addition to this being a great product, the $6 price point seriously cannot be beat. 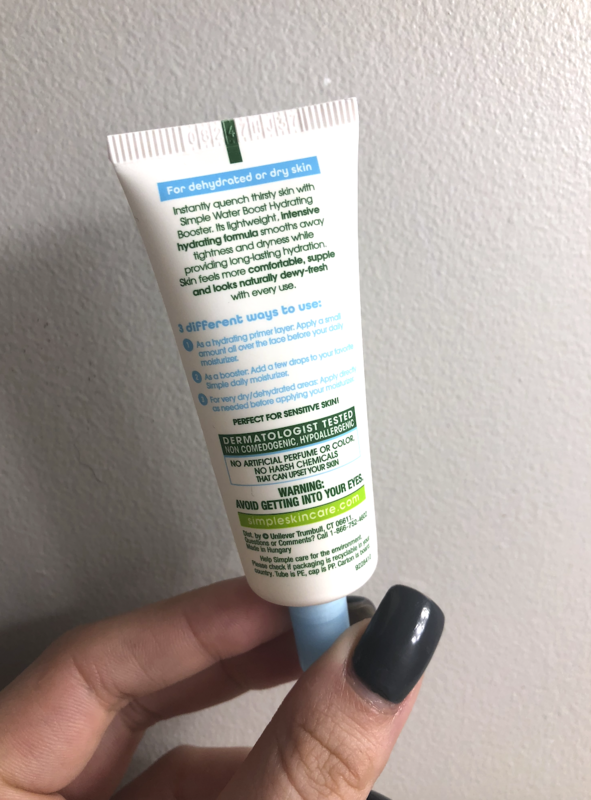 If you use this product once daily, you’ll be able to make it last for a while- but, honestly, even if you used it twice daily and used it up quickly, $6 for a new one isn’t bad at all!